Parliamentarians on 22 December demanded hike in their salaries as they contended that the lawmakers have been working over-time for the people. 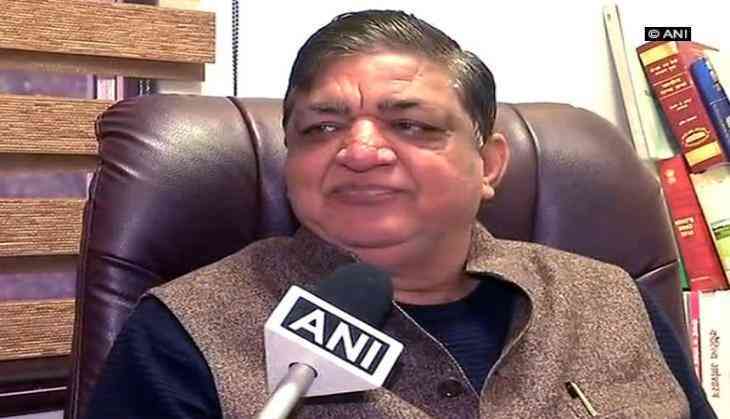 "My say is that it (salary) should be one rupee more than that of the cabinet secretary, and if it's attached to seventh pay commission, then it would not look like that we increased our salaries on our own," the Rajya Sabha MP told ANI after raising the issue in Rajya Sabha. "We are fighting against the government and for the people's rights. Public should know we are working for them, not for our personal interests," Agarwal said. Union Minister of State for Social Justice and Empowerment Ramdas Athawale concurred with SP leader and said the wages of common people should be increased too. "Like everybody else, salary of members of Parliament should be increased as well. Administration of house needs to think about this demand. I think that hike in MP's payment is not enough, minimum wages of common people should be increased as well," Athawale said. Cabinet Secretary, the government's top civil servant draws a salary of Rs 2.50 lakhs per month, more than that of the President and Prime Minister of India. Meanwhile, a Member of Parliament earns Rs 50,000 per month. The last official pay hike of the MPs took place in 2010, wherein it was raised from Rs 16,000 to Rs 50,000.